Involving the right people at the right time is key to the success of any new venture. The SINCERE project has turned its focus to a broad range of European-level experts and invited their insight and experience on the development of the project’s eleven Case Studies. SINCERE is developing a diverse collection of innovative actions in nine European regions, as well as one each in Peru and Russia. 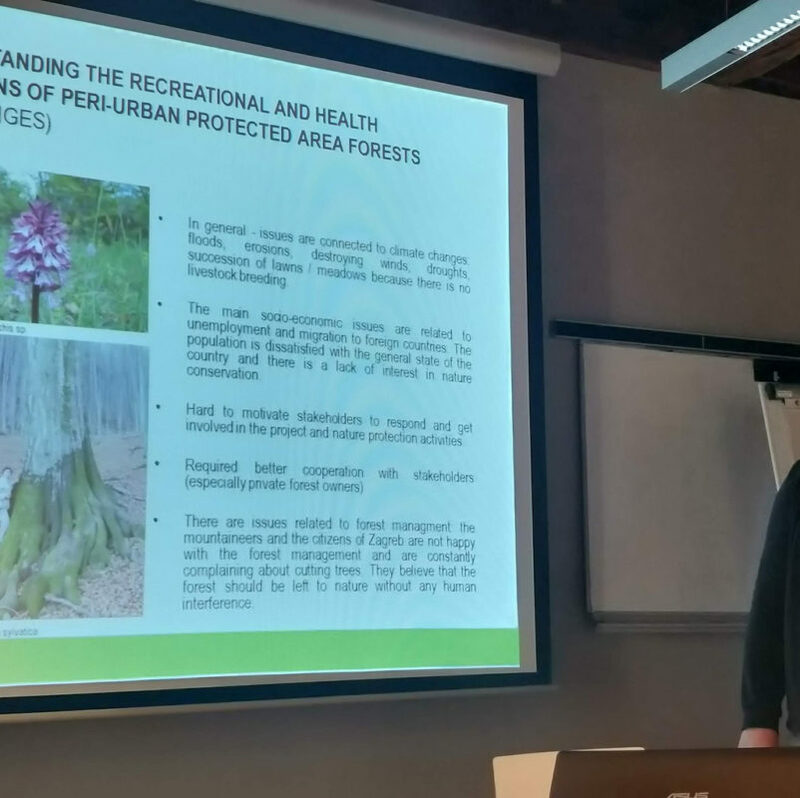 These involve seeking ways in which the forest can benefit people in local communities, while providing forest owners or managers with an incentive to manage their forests to provide these benefits, such as improving water quality, spiritual services, biodiversity protection and increasing recreational value. Finding new ways to support and promote these services, known as forest ecosystem services, is one of the primary aims of SINCERE. Now it is time to take a broader view, inviting external opinion and advice, and considering Case Study challenges as a whole. 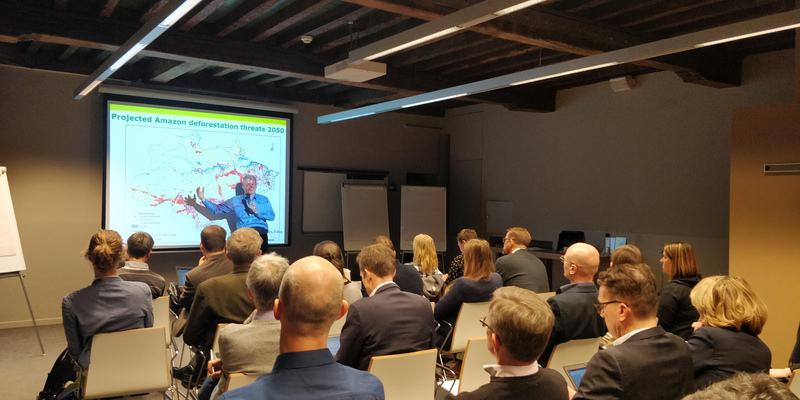 To achieve this, European stakeholders from business, policy, NGOs, and forest owner associations met for two days of discovery and dialogue at the SINCERE Co-Design event, held in Leuven, Belgium on 28 and 29 January. SINCERE, Spurring INnovations for eCosystem sERvices in Europe, is a 4-year project funded through the European Union’s Horizon 2020 research and innovation programme, coordinated by the European Forest Institute. The Co-Design event was organised by Prospex Institute and local partner KU Leuven.